There’s always someone – or something – that tells you how you should behave. How you should act, how you should think, and most importantly, how you should see yourself and everyone else around you. Some of us have grown to accept it, while others struggle to figure out the fine line between letting others completely guide us and deciding for ourselves. Regardless, there are many times where we struggle to find an answer as to who we are, how we should look, and how we should think about ourselves as individuals and as part of the collective human race. For those times, here are seven books that’ll help you not only find your answer, but may just change the way you see yourself. For the better! Entertaining and quick to read, author Jen Sincero encourages readers to stop listening to their fears and quit self-sabotaging habits. While the language may be a bit off-putting, this book does an awesome job of sending a positive message while at the same time keeping the feel light and funny. No, we’re not talking about the stupid girl code from high school that dictates a teenage girl’s life. 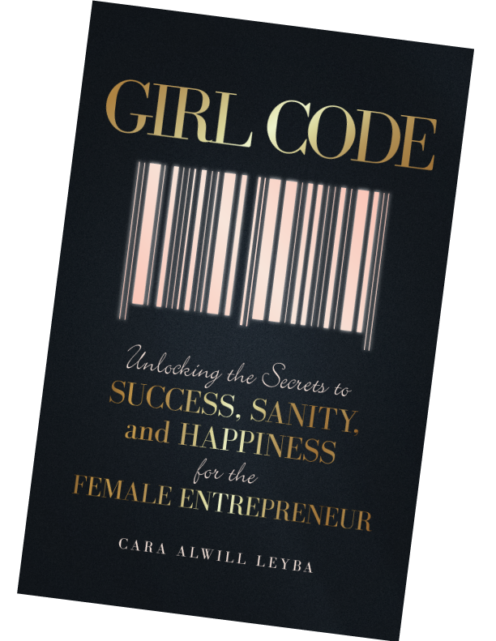 In the grown-up world, the term “Girl Code” is starting to become a positive thing, where many successful businesswomen not only make millions, but also support one another (the way it should be). 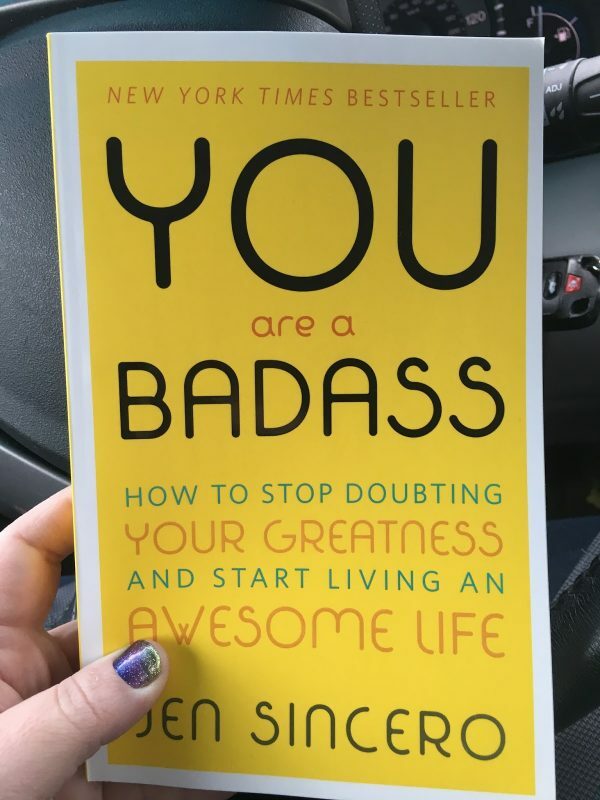 Like You Are A Badass, Girl Code is entertaining, and also empowering for women everywhere, encouraging us to not only follow our dreams but help others follow theirs as well. Author Jon Gordon is known for his empowering books, no matter what gender, race, or religion you follow. 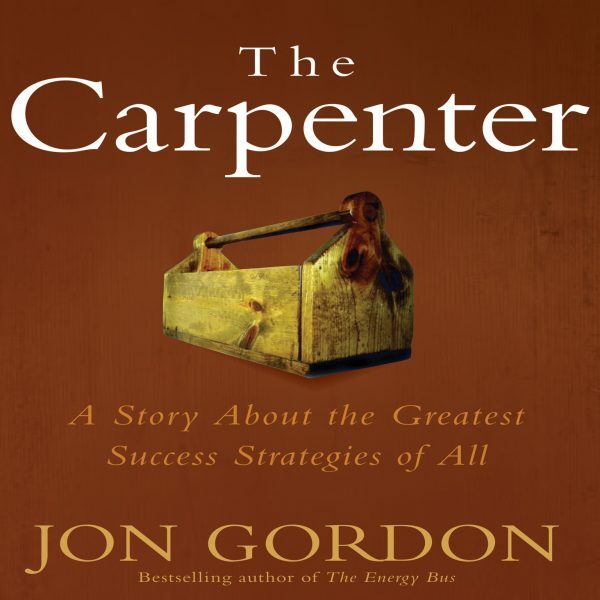 His book, The Carpenter, talks about various business strategies that work very well outside the working world. Hinting at a few Christian themes, this book is great for not just giving you strategies, but changing your perspective on the career side of your life. How I wish I was able to present my parents with this book. Constantly battling between anxiety and depression, it’s hard to express my feelings outwardly, and if I can’t express them outwardly, how am I supposed to recover? That’s where this book comes in. 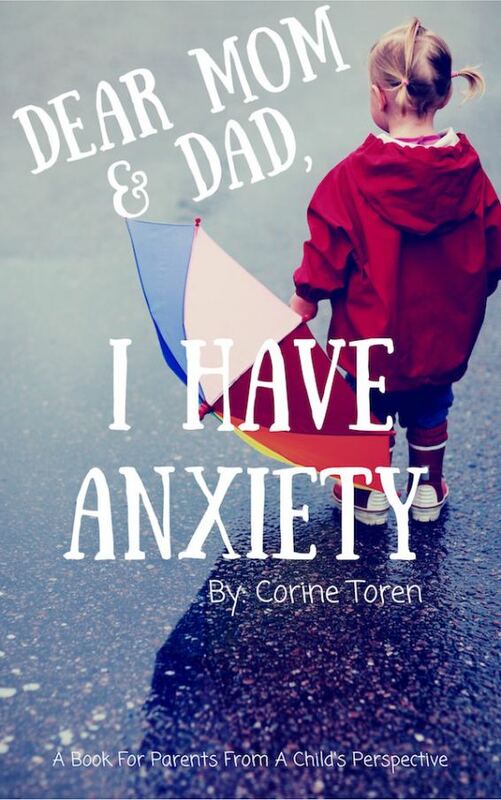 It’s not only a book that’ll help anybody with anxiety identify their feelings (and hopefully help them with their daily struggles), but it’ll also help parents, aunts, uncles, and maybe even friends understand what’s going on and know how to really help. 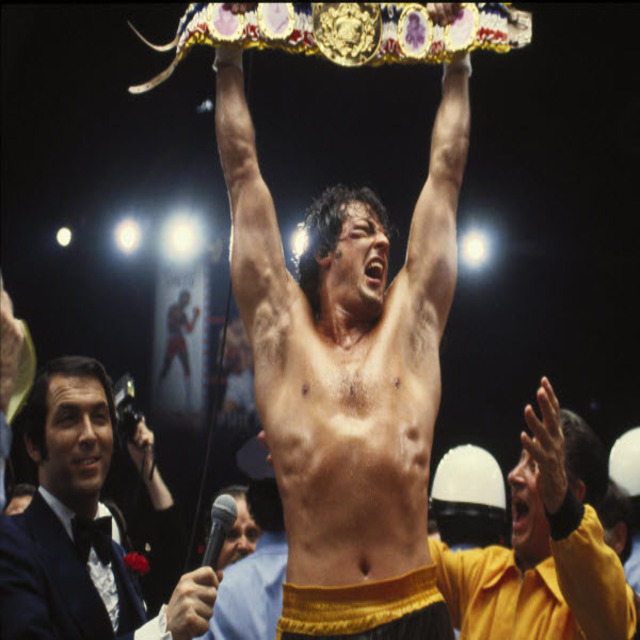 It doesn’t take a scientist to figure out that there are many, many successful people in the world who weren’t born into wealth or have bought their way into fame. What might be a little hard to understand, though, is how someone can come from anywhere, take that leap of faith, and end up on top. 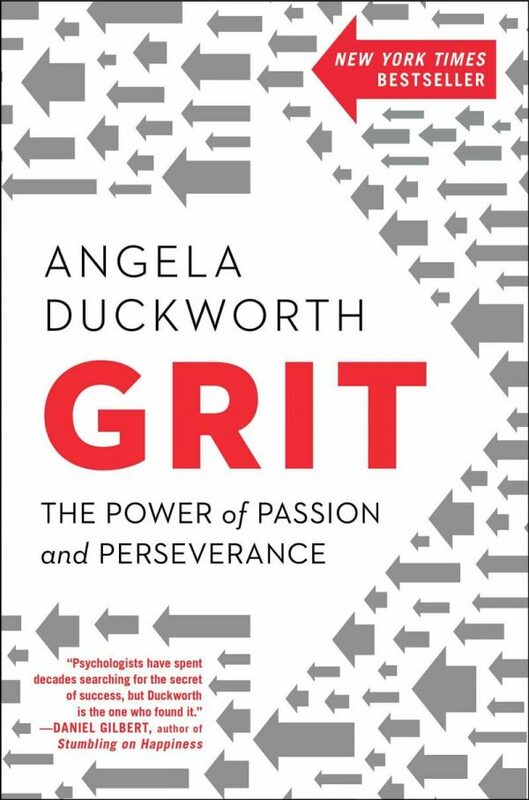 Psychologist Angela Duckworth, author of Grit, stems together her conclusion after drawing interviews from football coaches, spelling bee champions, and more successful people, not only turning Grit and perseverance into a science, but also inspiring readers to follow the same formula. 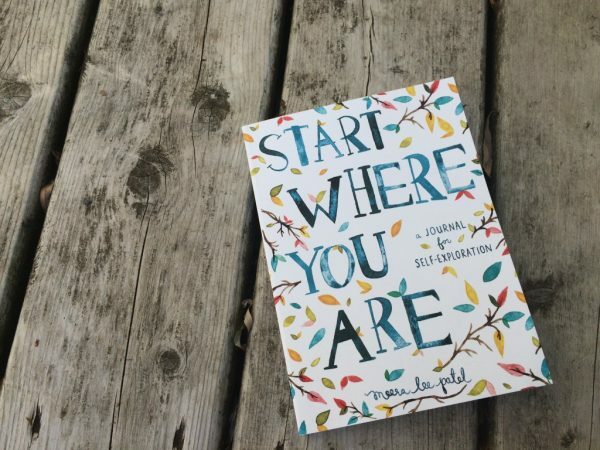 Interactive and insightful, Meera Lee Patel’s journal not only promotes creativity, but also promotes self-awareness and helps readers make hard decisions that they might not want to have made before. Encouraging, peaceful, and uplifting, Start Where You Are not only gives you ideas on how to see yourself from a healthy perspective, however, also helps you figure out how to actually go about doing so. It does seem a little confusing at first…why would a book about rugby be motivating or encouraging? 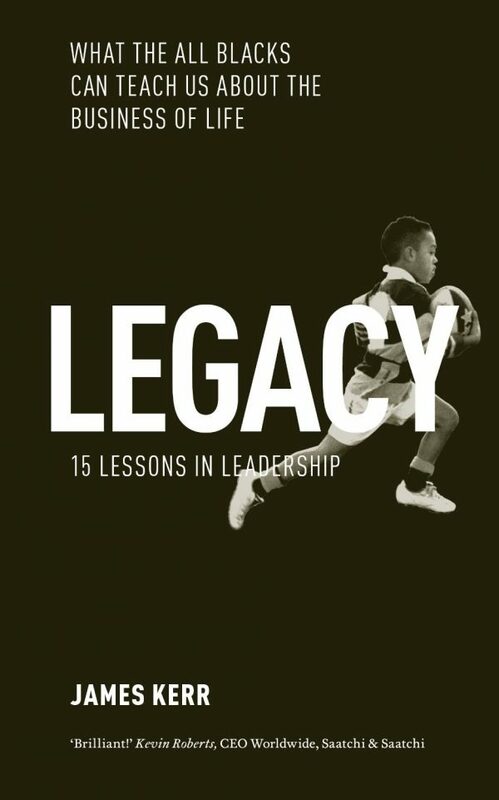 Author James Kerr answers that question with fifteen lessons that follow the All Blacks of New Zealand (one of the best rugby teams in the world) as they ask: what will be your Legacy? At the end of the day, as you go through these books, ask yourself this: will you continue to allow the world and people in it to tell you how you should live or trust your intuition and take charge yourself?